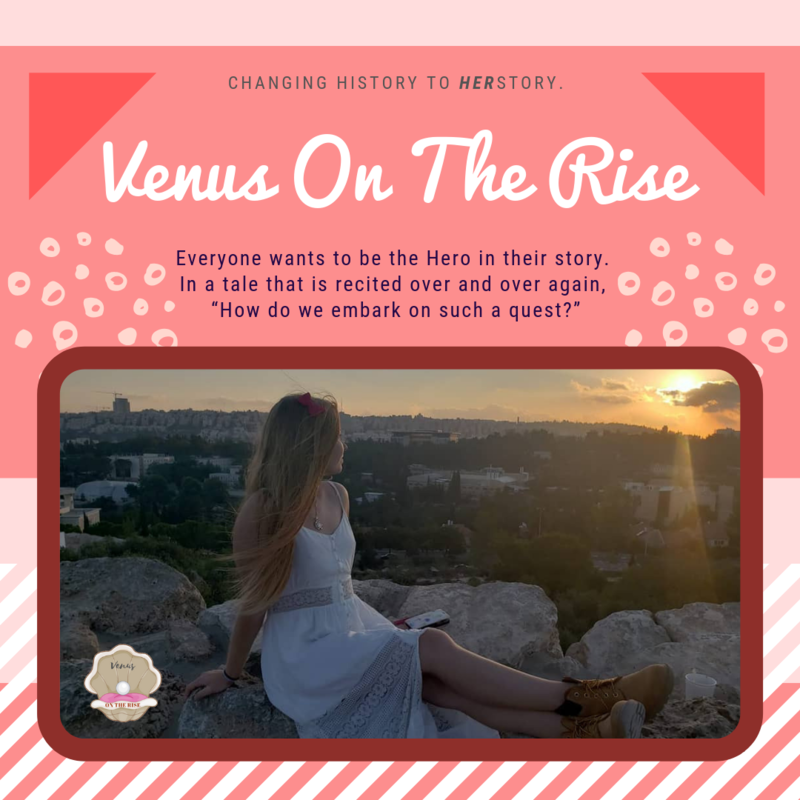 Recently Rising | Venus On The Rise | Changing History to HERstory. BE your own BEAUTY. Relationships, Natural Beauty, Women's Issues.